Thanks for doing this with me, Esther! I'm so excited to do more shoots with you in the future. 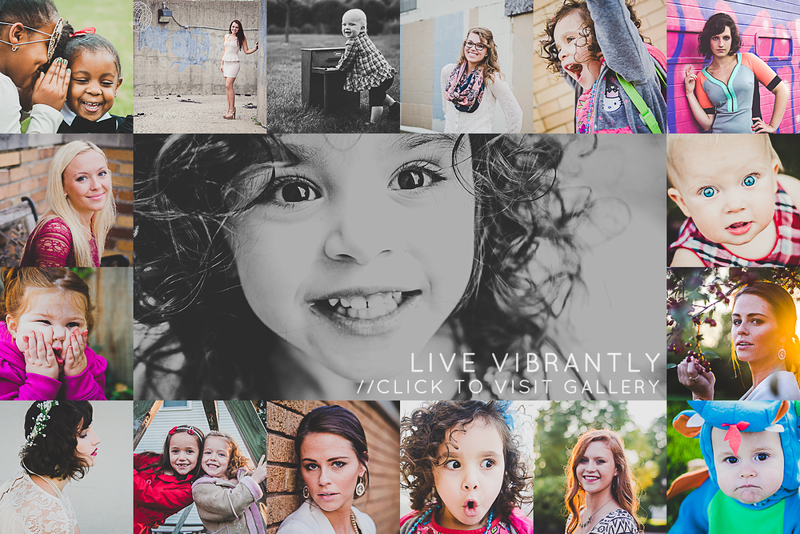 Ashlee Lauren is a photographer in Fort Wayne, Indiana specializing in natural light baby, maternity, children, family, and high school senior photography. Step out of cliche studio portrait photography and into a world that is dazzling with light, motion, and beauty. Experience the difference of on location photography in Indiana!